the perfect morning starter for you! 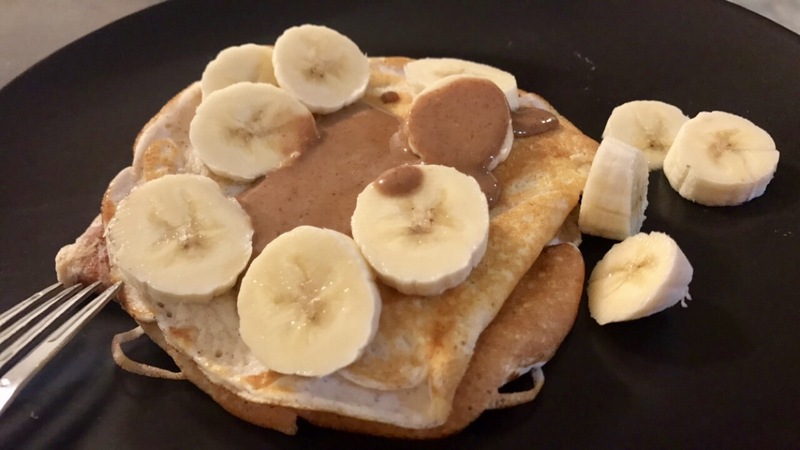 The other morning I was thinking of something easy and healthy to make and had a craving for pancakes! I said to myself "OK, Im trying to eat healthy here." I began to look up different recipes and made one to cater to my fitness needs/goals. Take a look and try this yummy recipe for yourself! You won't regret it! Coconut oil to prevent pancakes from sticking! Did you try this recipe? Let me know what you think!